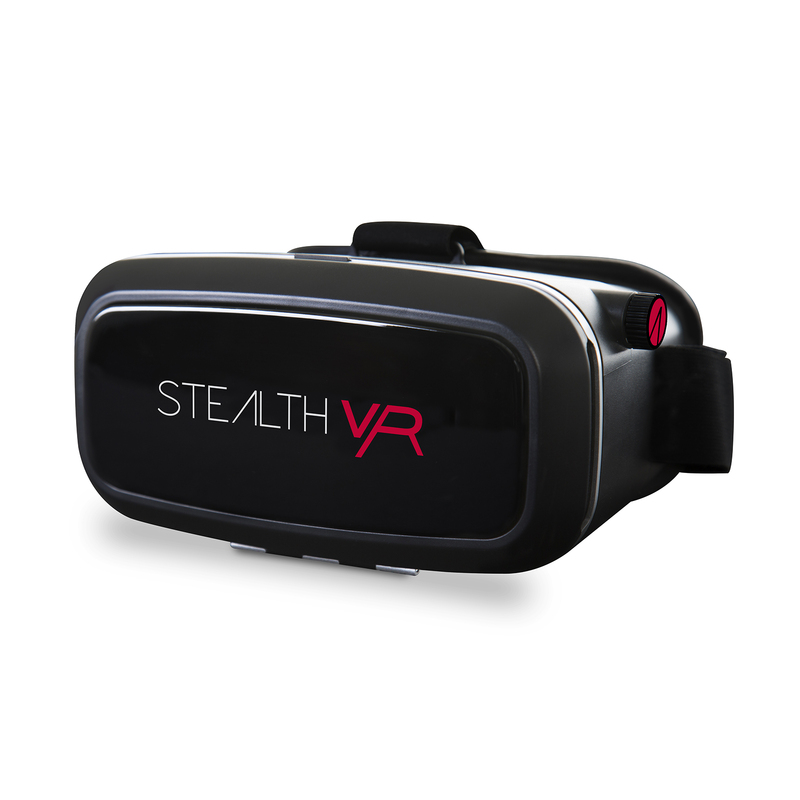 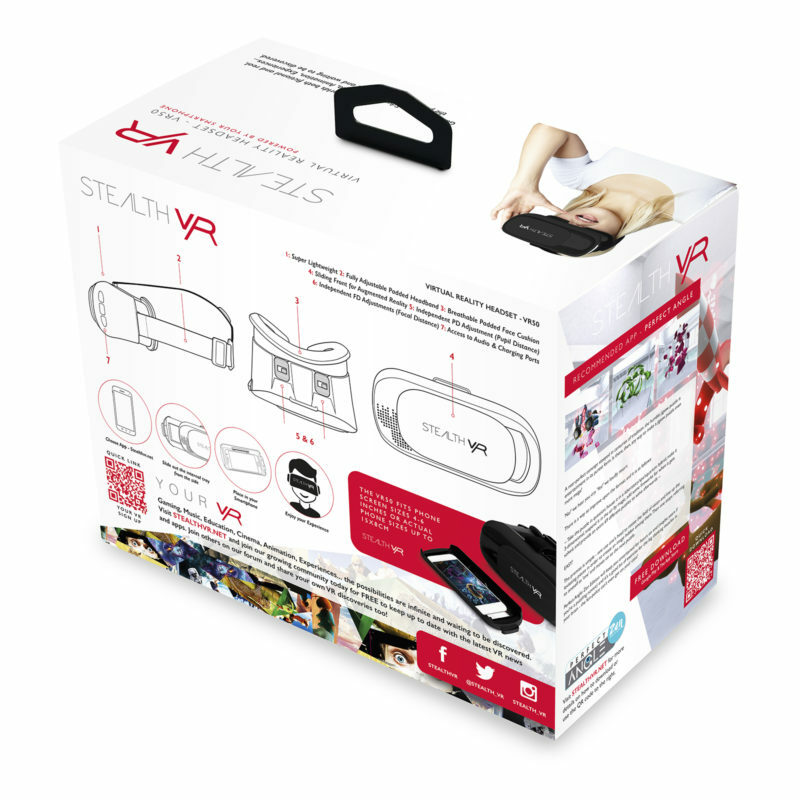 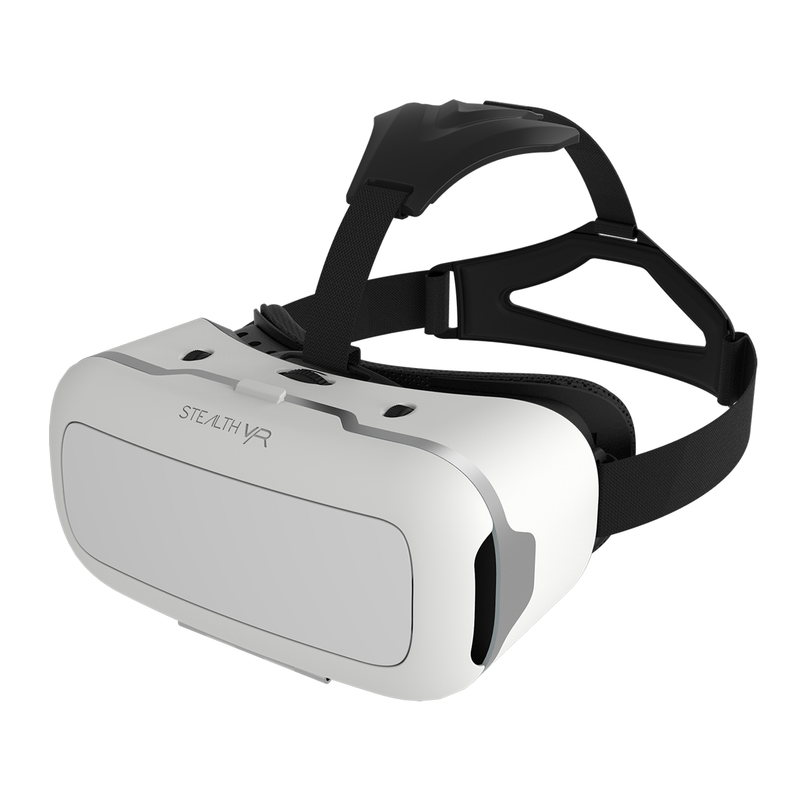 The VR50 is the perfect way to introduce yourself to Mobile VR. 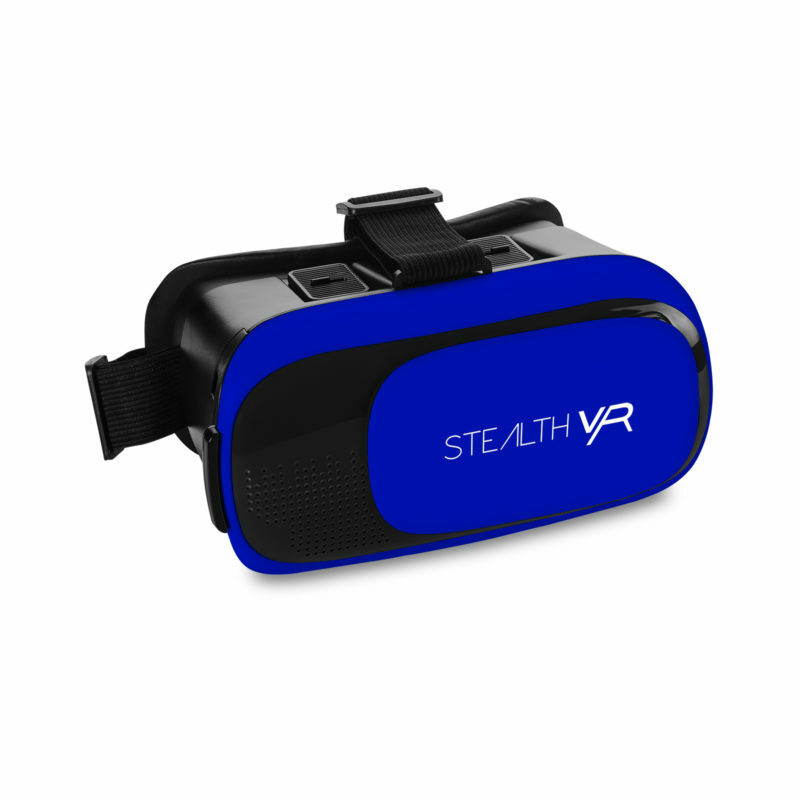 A removable tray holds your phone in place while 35mm lenses allow you to immerse fully in your chosen virtual experience. 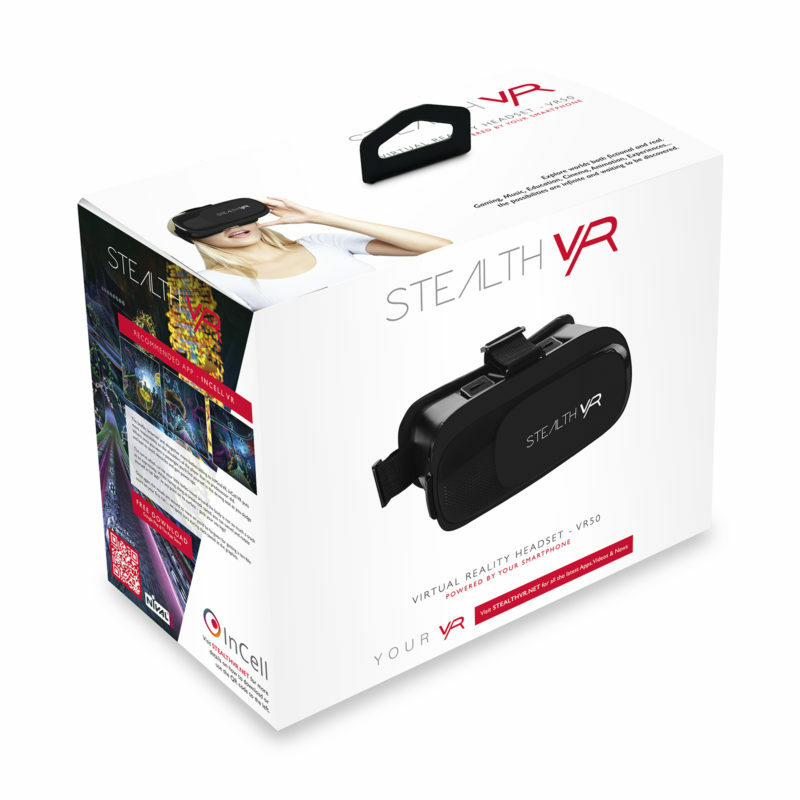 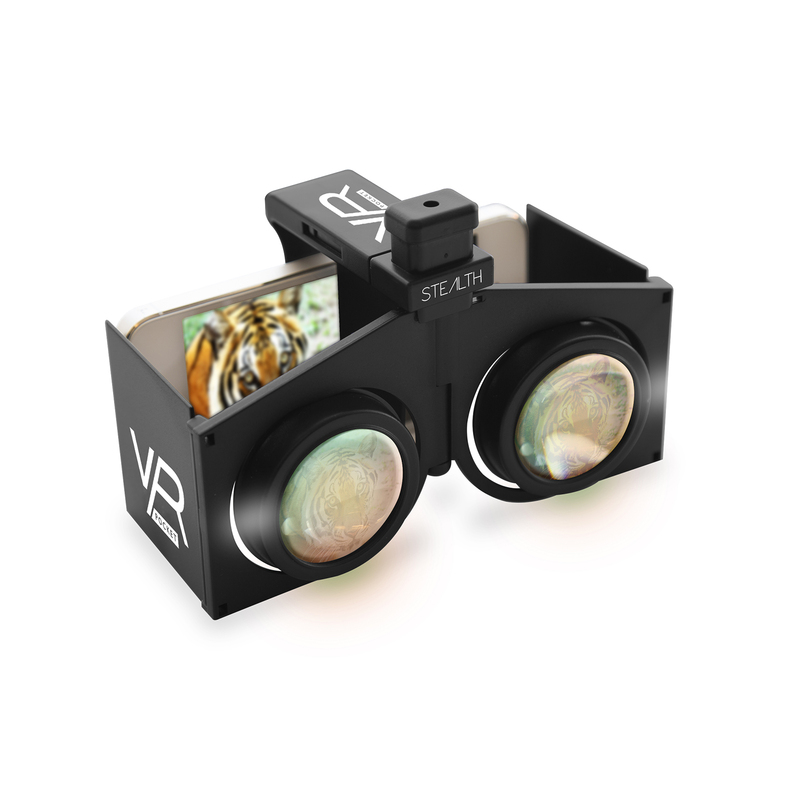 A sliding front makes the VR50 AR compatible by providing access to your phone’s camera.